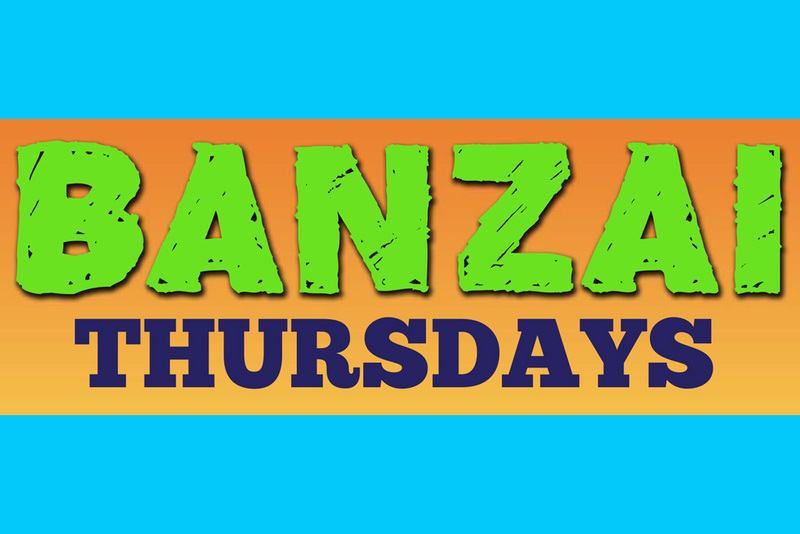 Every Thursday from June 6th – August 1st. From 4pm-Close, All Admissions are Only $10.00 per person – Tickets available at Admission Window Only. Not valid with any other discount offer or ticket.